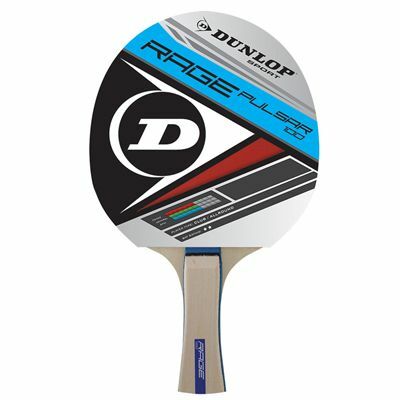 for submitting product information about Dunlop Rage Pulsar Table Tennis Bat We aim to answer all questions within 2-3 days. for submitting product information about Dunlop Rage Pulsar Table Tennis Bat. We aim to answer all questions within 2-3 days. If you provided your name and email address, we will email you as soon as the answer is published. 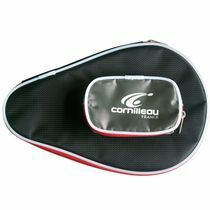 Good feel and easy playability. I play for fun with my wife and kids and so far it's my lucky winning bat. Highly recommend. Been playing with it for more than a month and I really like it. 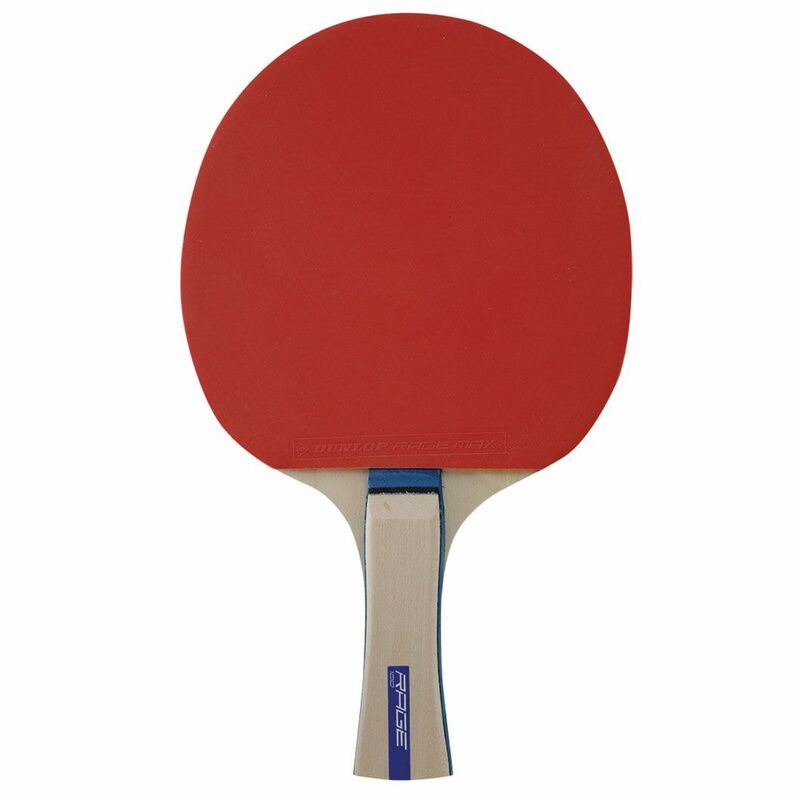 Handles great and has good control and speed. Would recommend to recreational players like me. It is comfortable to handle and has a good spin potential. I play for the game rather than to win and I am very pleased with my purchase. 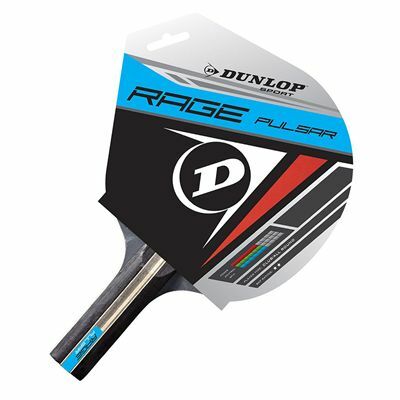 for submitting product review about Dunlop Rage Pulsar Table Tennis Bat.